Title - Demon Archive: The Adventure of Derek. 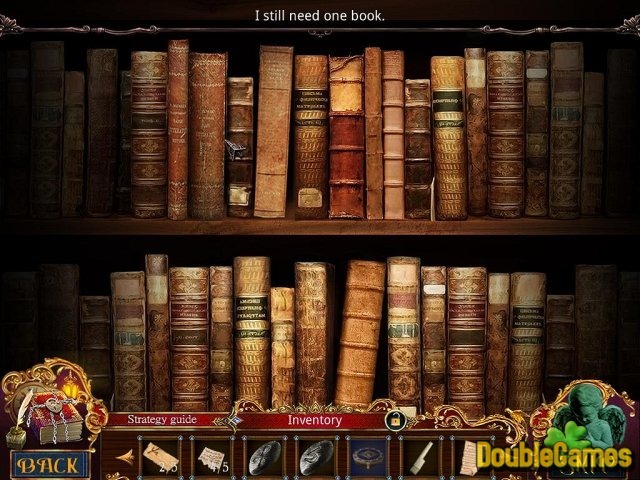 Collector's Edition Game Download for PC Description - Become acquainted with Demon Archive: The Adventure of Derek. 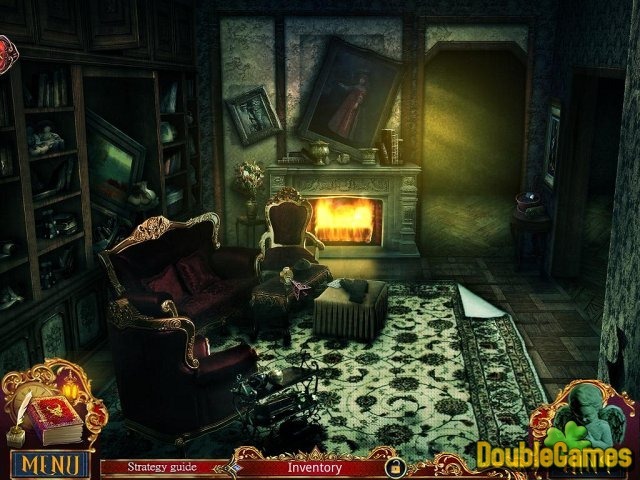 Collector's Edition, a Hidden Object game projected by Alawar Entertainment. 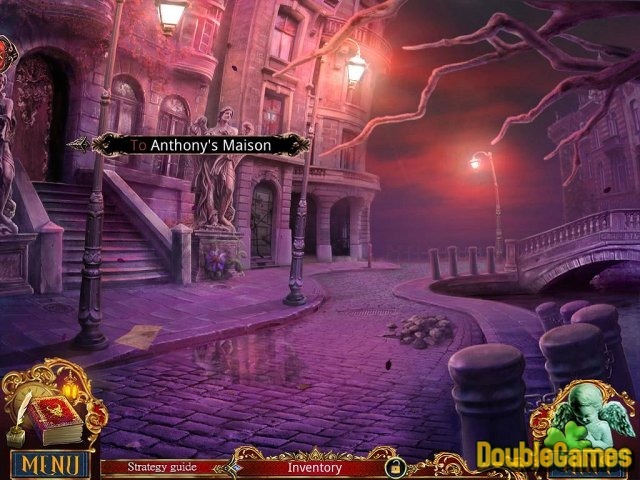 Play as the detective to investigate a mysterious murder of Count Anthony.